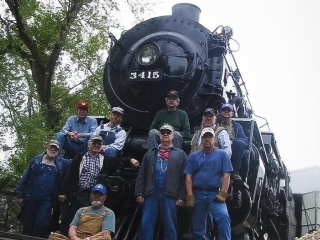 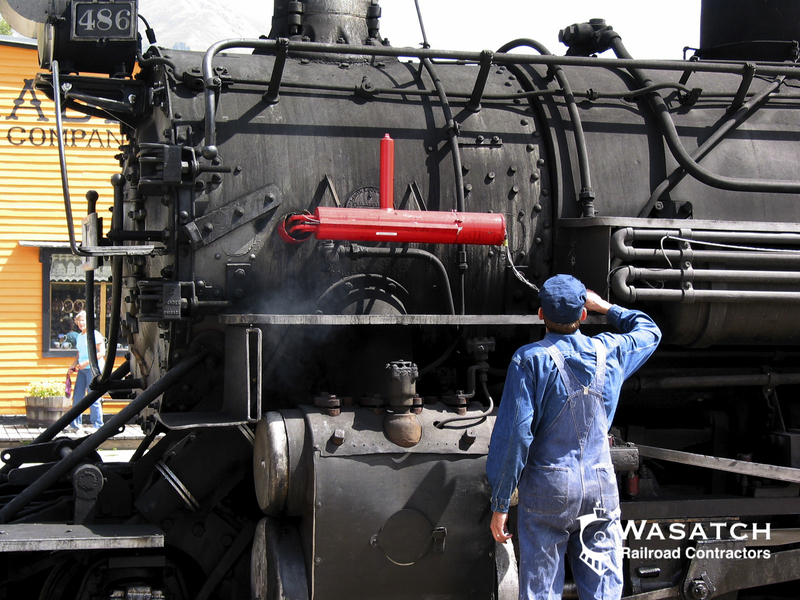 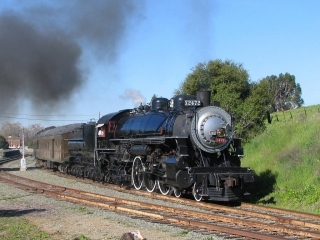 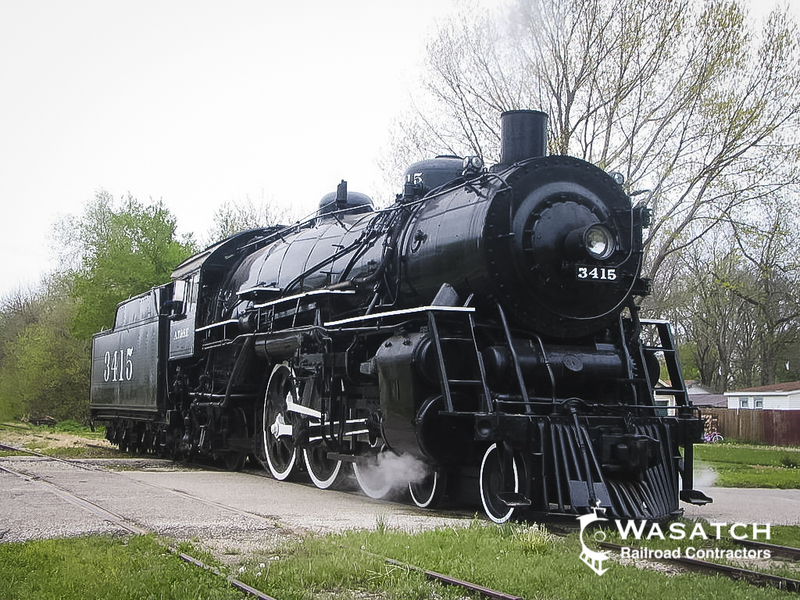 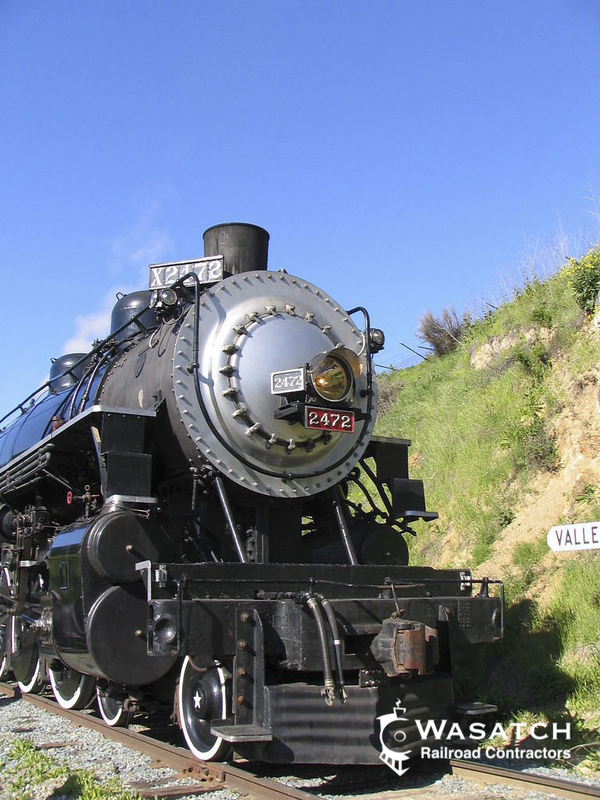 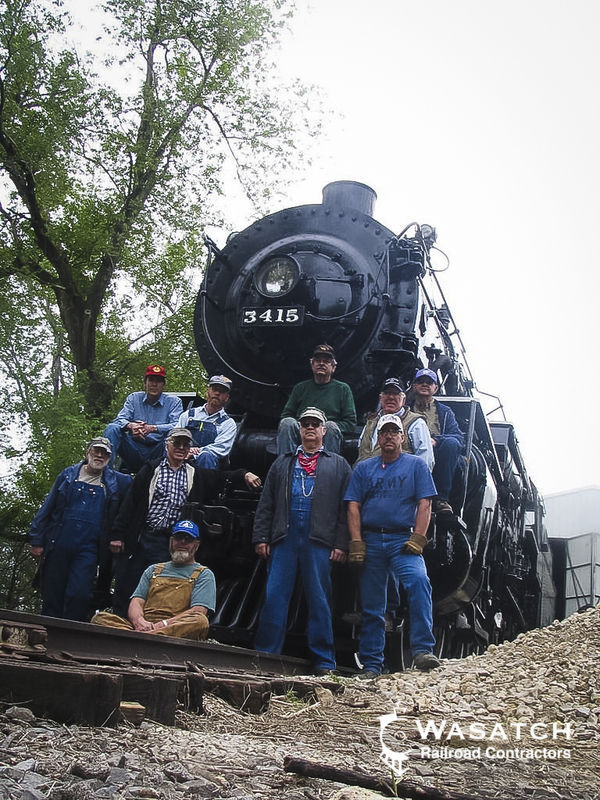 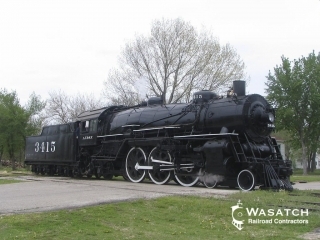 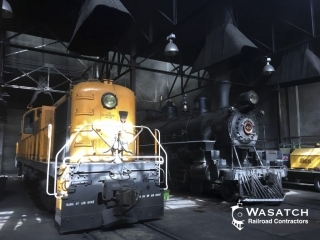 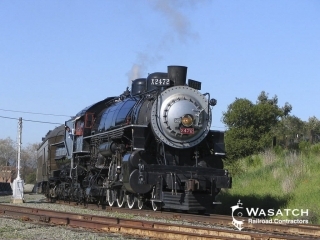 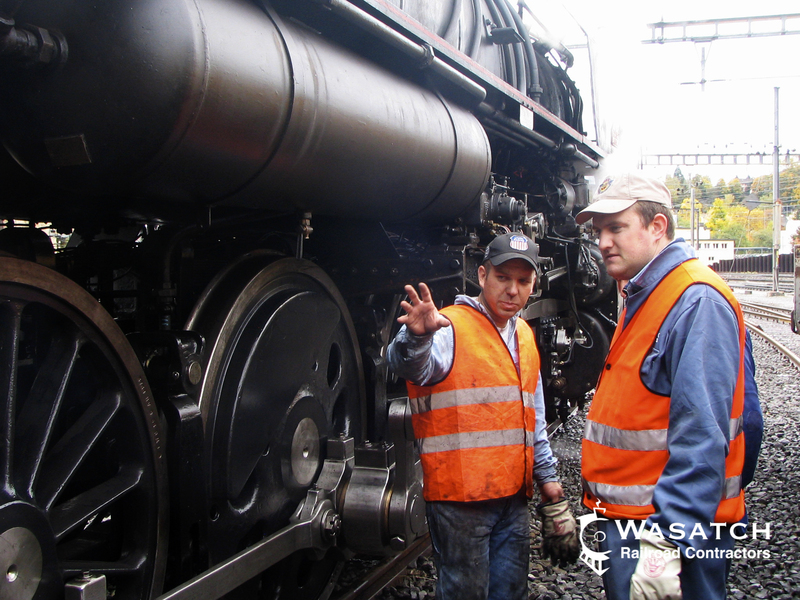 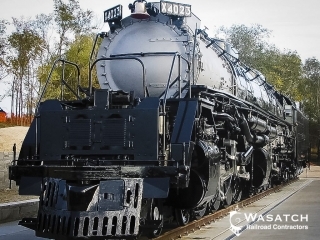 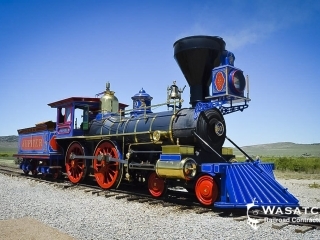 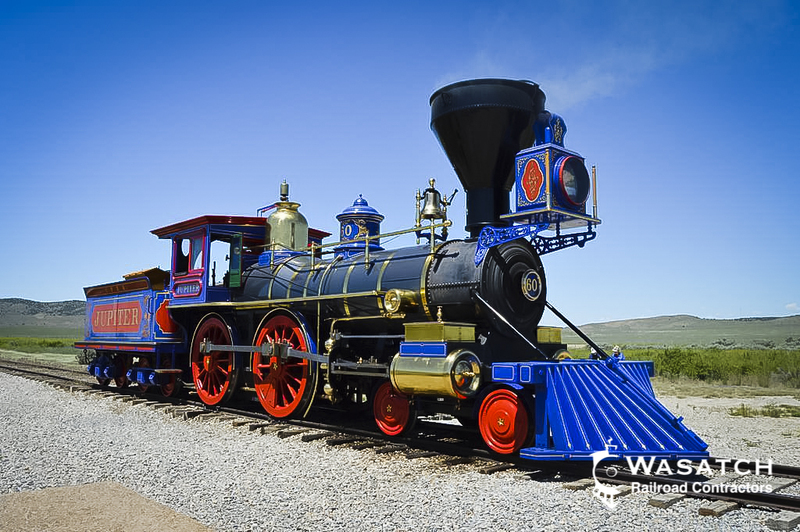 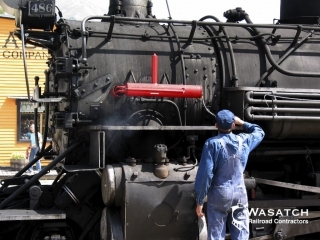 Our staff is experienced in inspecting, repairing, and maintaining steam locomotive boilers and steam locomotive mechanical systems. It is true that a steam locomotive will only last so long. 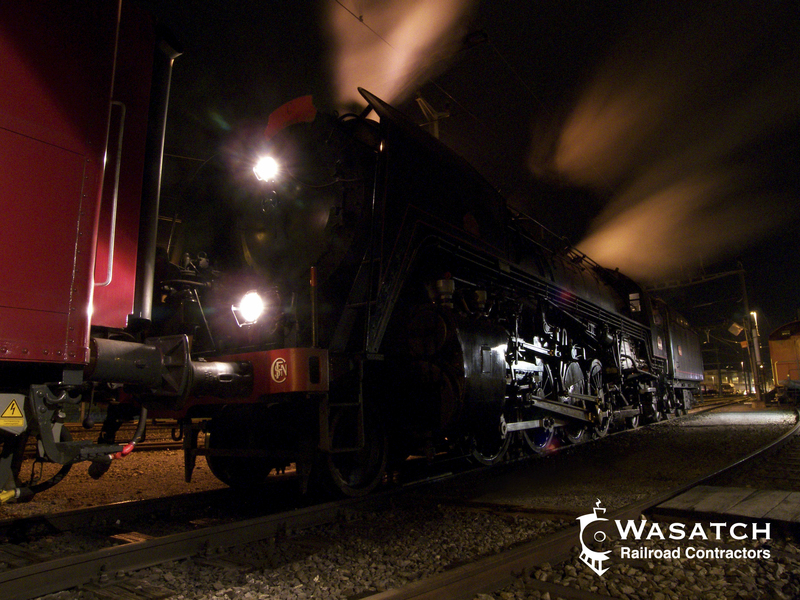 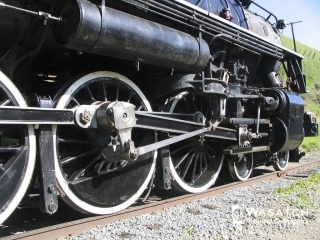 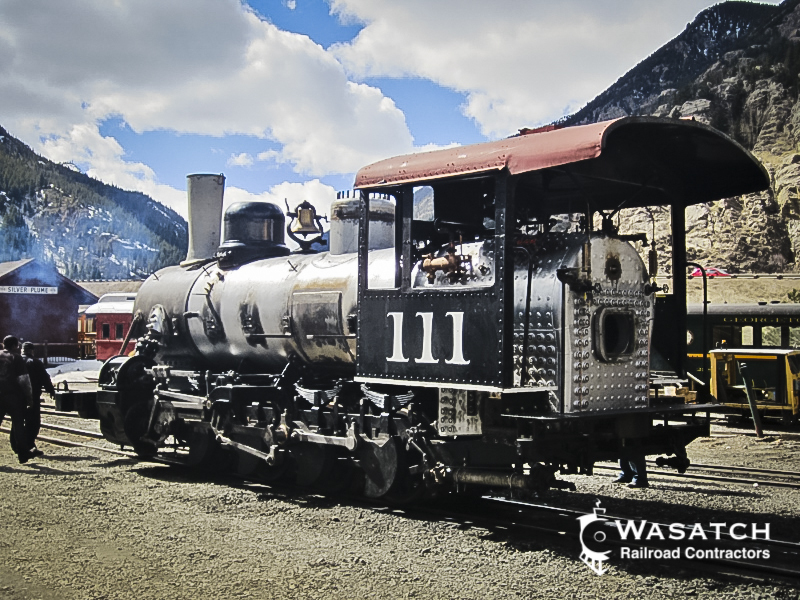 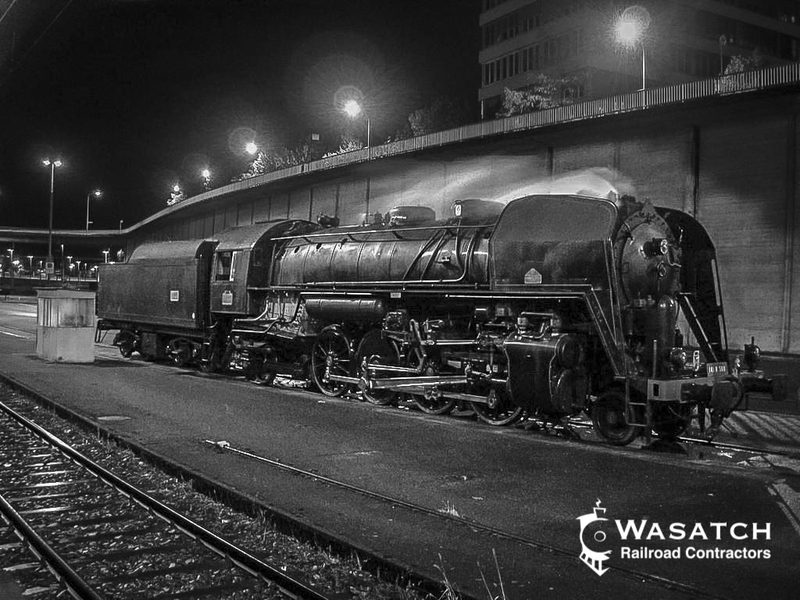 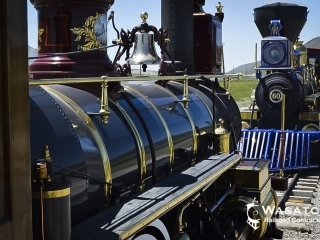 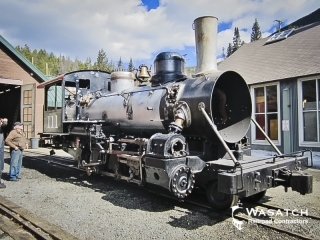 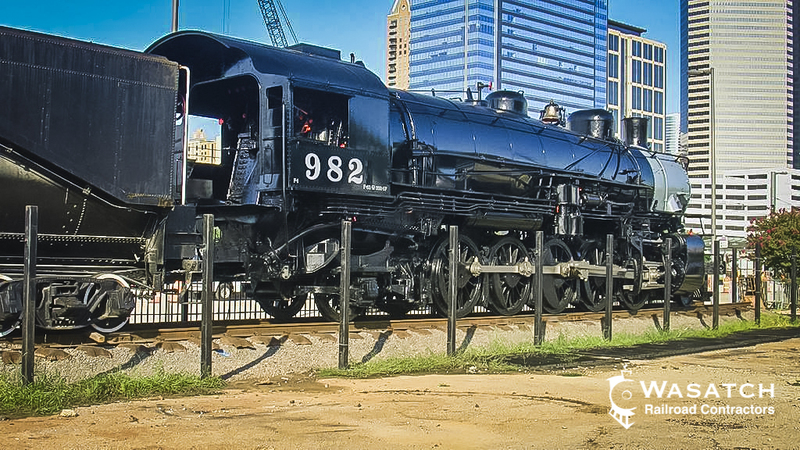 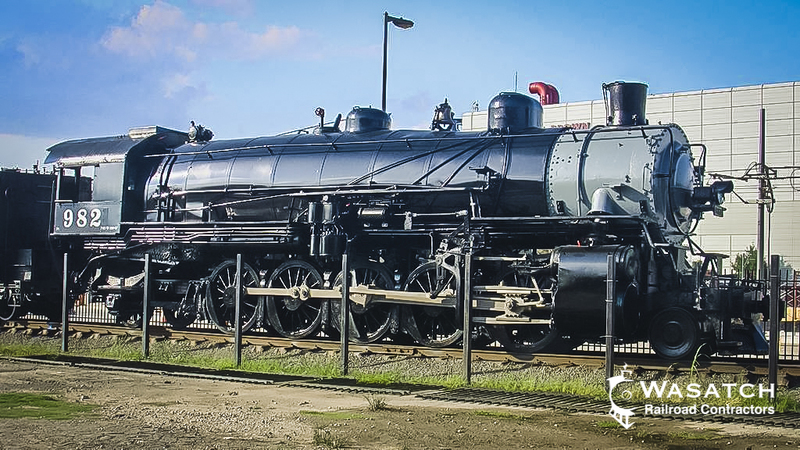 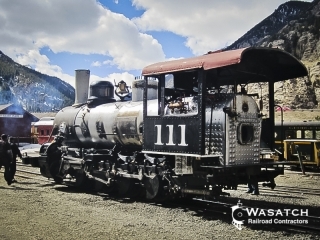 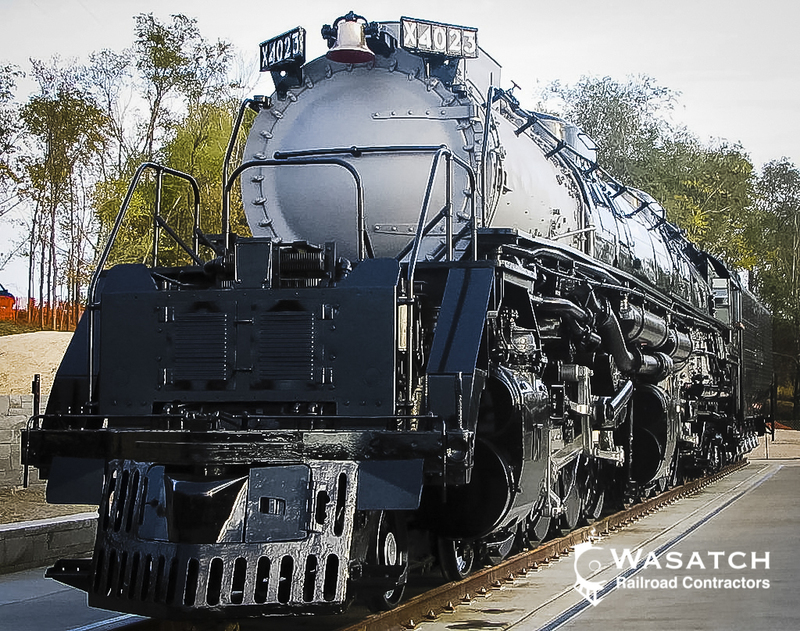 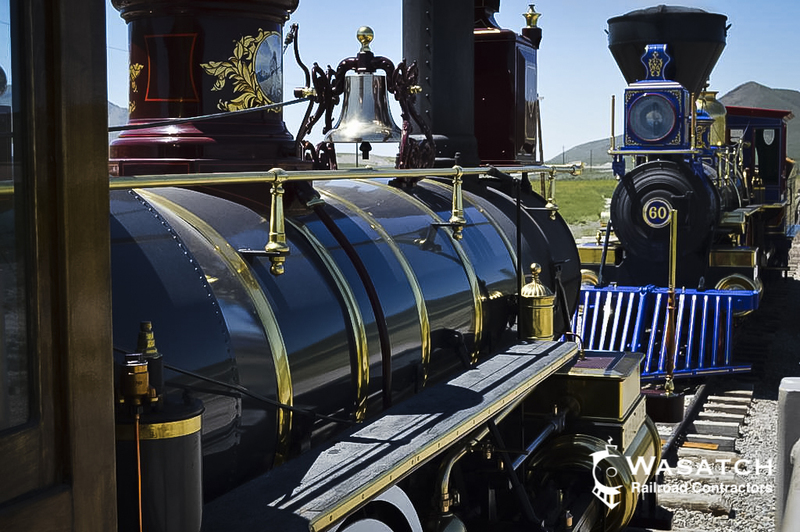 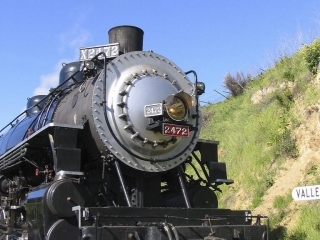 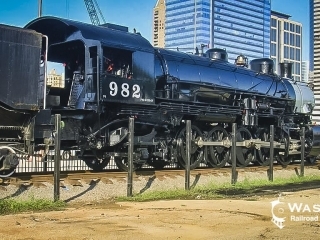 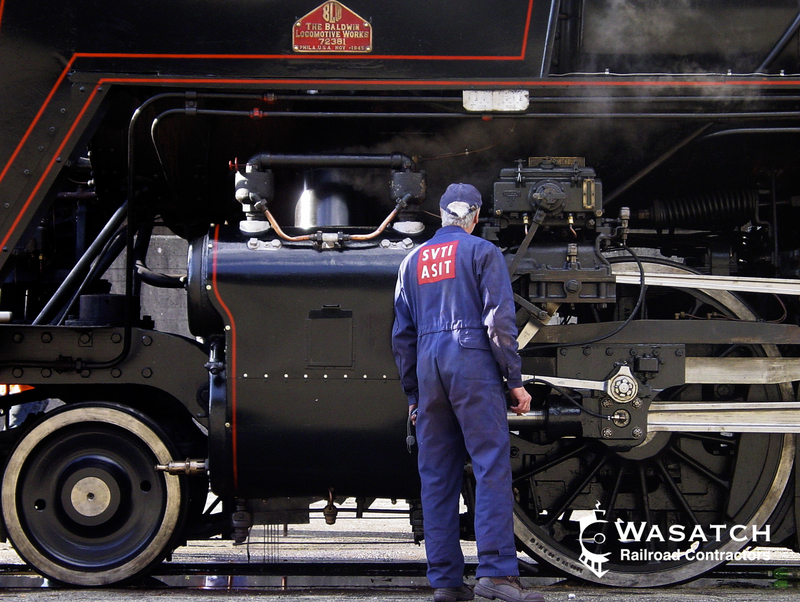 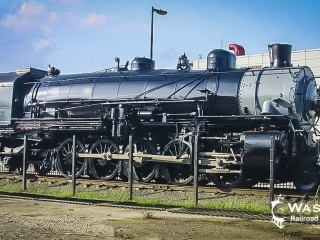 It is also true that every aspect of a steam locomotive will need repairs, either major or minor repairs over the course of the locomotives life. WRC is one of only a few fully certified ASME S stamp holders and an NBIC R stamp holder for building new boilers or fixing old ones. 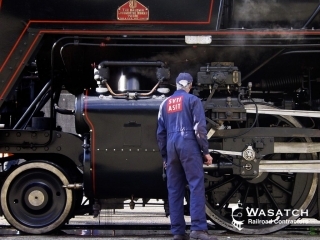 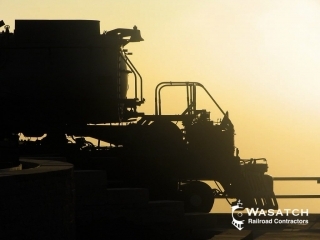 WRC is your stop mobile or static boiler locomotive shop. We handle hot rivet repairs, swedging or tubes, new Form 4’s, certified Ultrasound Inspections and all of your other welded repair needs on any boiler, new or old.